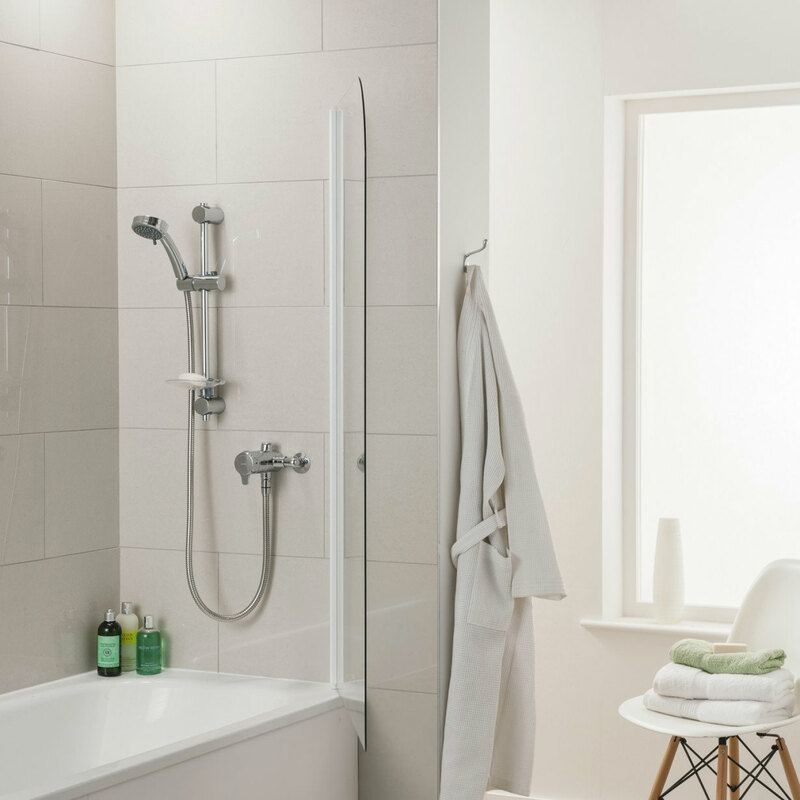 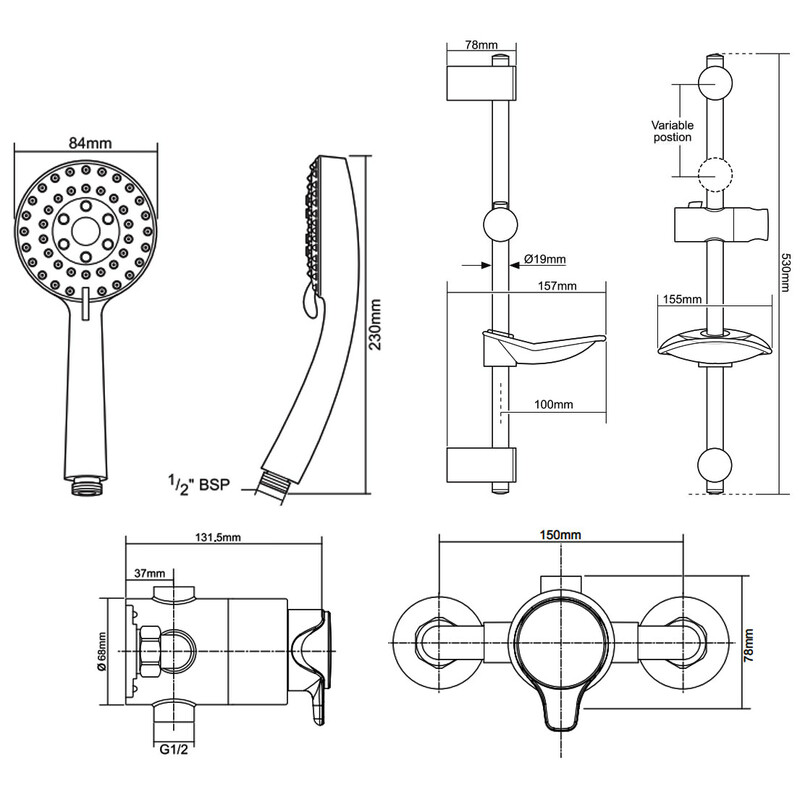 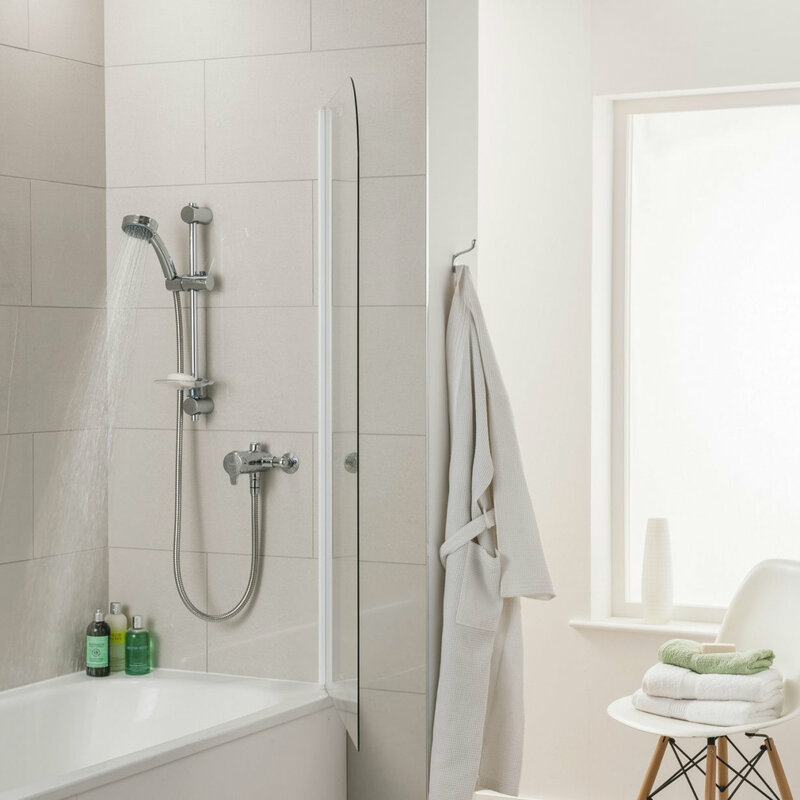 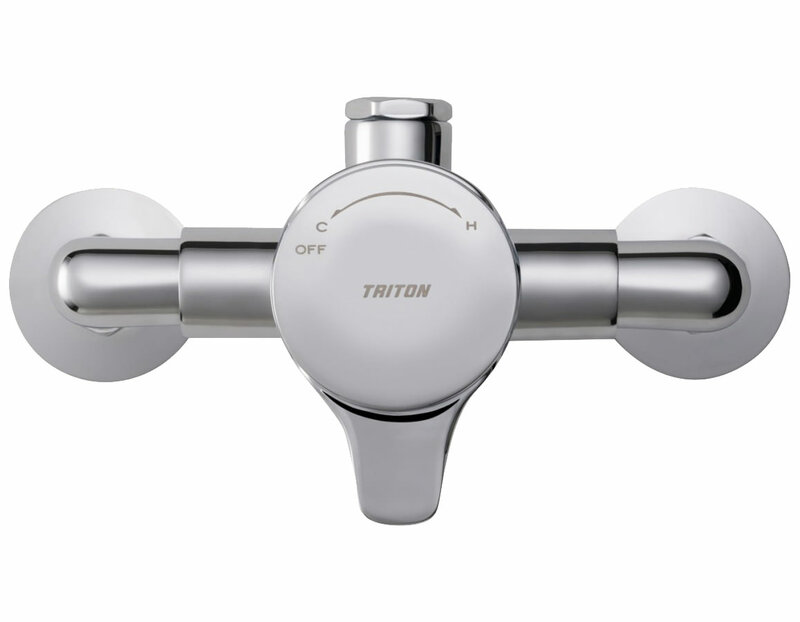 Bring luxury and utility to your bathroom with the Triton Dene Sequential Mixer Shower Set. 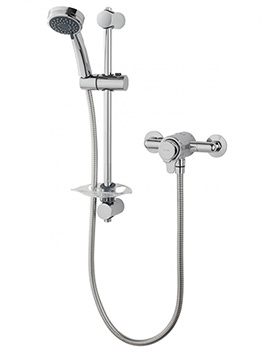 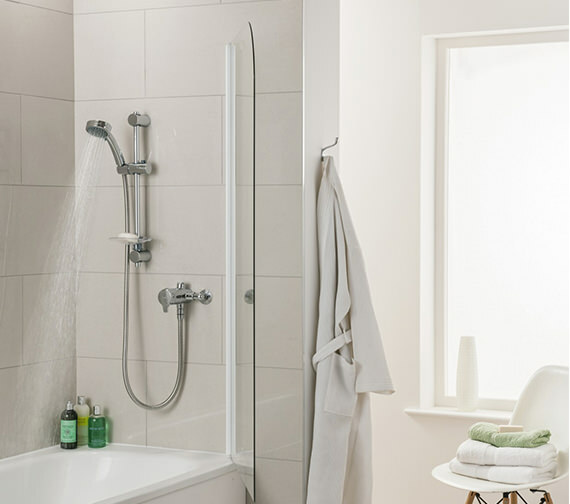 The set consists of riser rail kit with adjustable wall fixing centres and a three spray pattern showerhead. 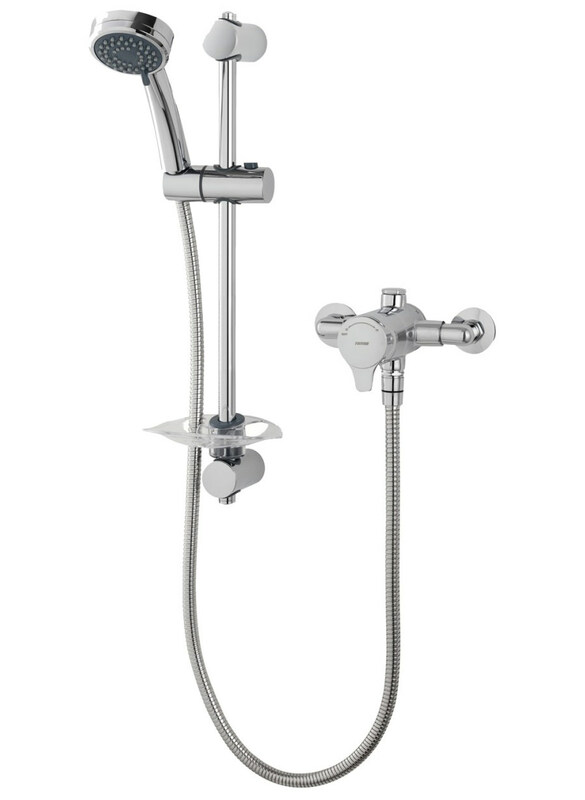 This unit has an elegant design and a host of reliable features that are put together to ensure a one of a kind showering experience. 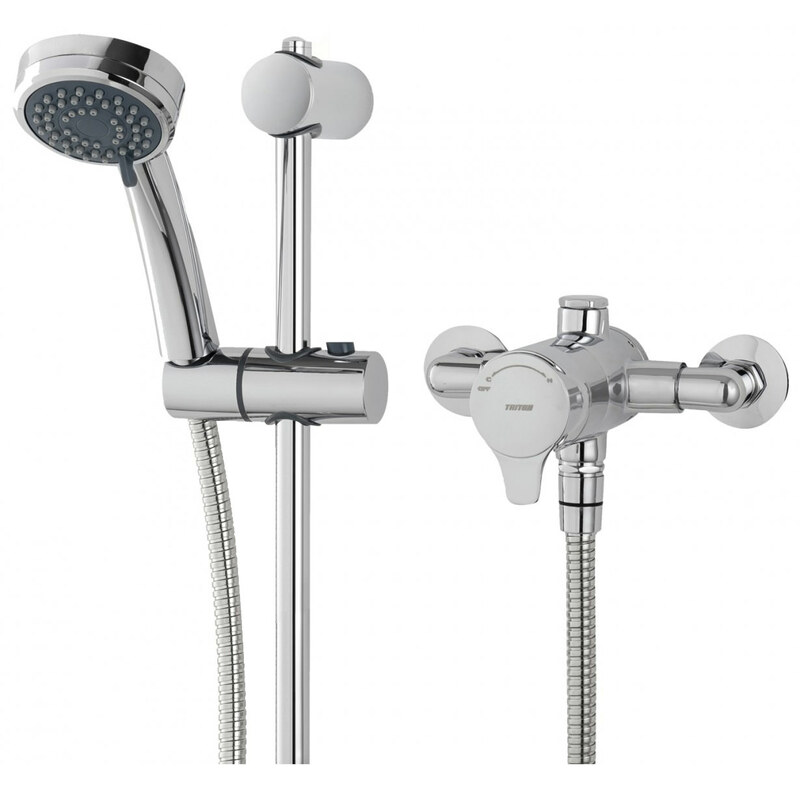 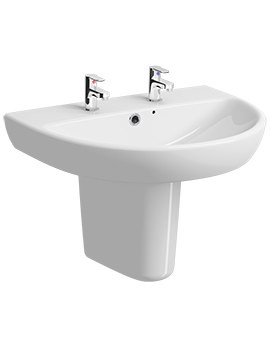 It controls flow and temperature with a single combined mechanism. 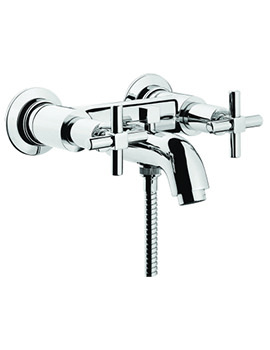 The entire ensemble has been given a durable chrome polish that dazzles and shines. 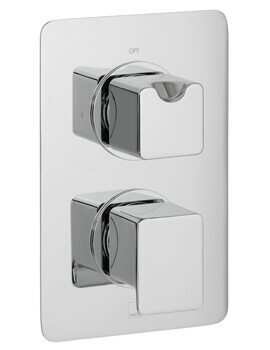 Perfectly easy to install and operate.